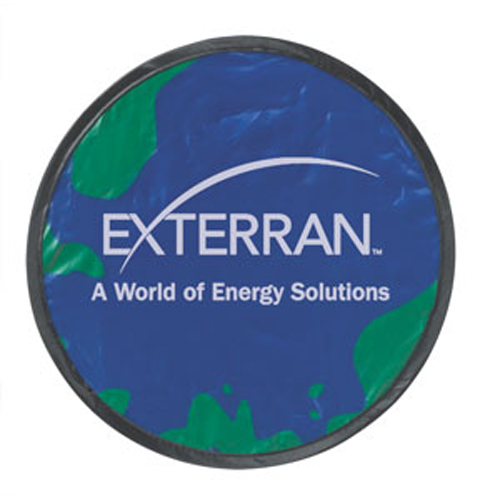 Earth Flip Flyer is 10" in diameter.Now available with the earth graphic. Lightweight promotional fun. Just takes one stamp and send it through the mail. A great promotional mailer. Pouch / 24 lbs / 250 pcs.